Patent Product, we will sue you if you copy. 1、The china's first, will be applied to build LED light source inside the handpiece to help doctors see more clearly in the course of treatment, precise operation. 2、LCD screen, NC switches can be used to control all functions, easy to operate. 3、One-touch foot pedal, sensitive treatment. 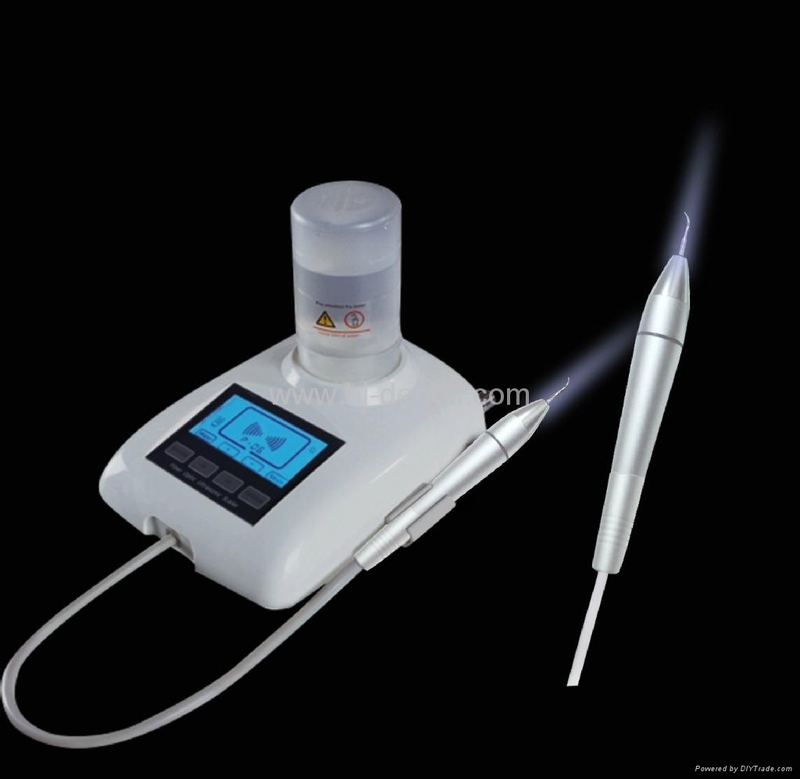 4、Detachable handpiece can be 135℃ and 0.22MPa autoclave sterilization and to effectively prevent cross-infection. 5、Bottle water supply, in order to satisfy using pure water or disinfectant.